Hit the trail with confidence in all conditions. 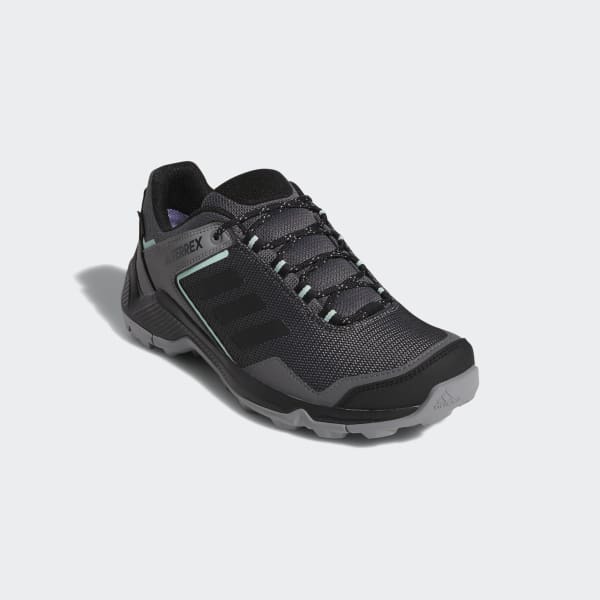 These hiking shoes are built for a stable feel and confident traction on wet, uneven terrain. 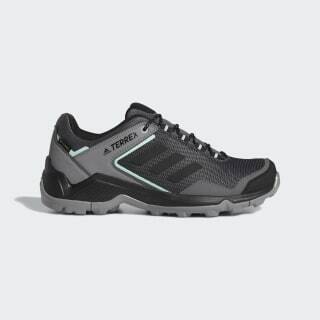 The GORE-TEX build maintains waterproof breathability, and the cushioned midsole delivers all-day comfort.